Pine Bark Beetle, is a very serious infestation effecting bark that in the worst case scenario can lead to the death of trees. The damage can be extremely costly and extensive. In order to treat and or prevent this disease it’s important to look for symptoms. Signs to look for are, exist holes in bark left by adults, a reddish color type dust, and foliage that takes on a yellow color. A large majority of trees that become infested with this disease are those that have been made fragile by drought. This pest can bring about vascular injury to infected trees, and ultimately can kill the trees, if timely attention is not given. 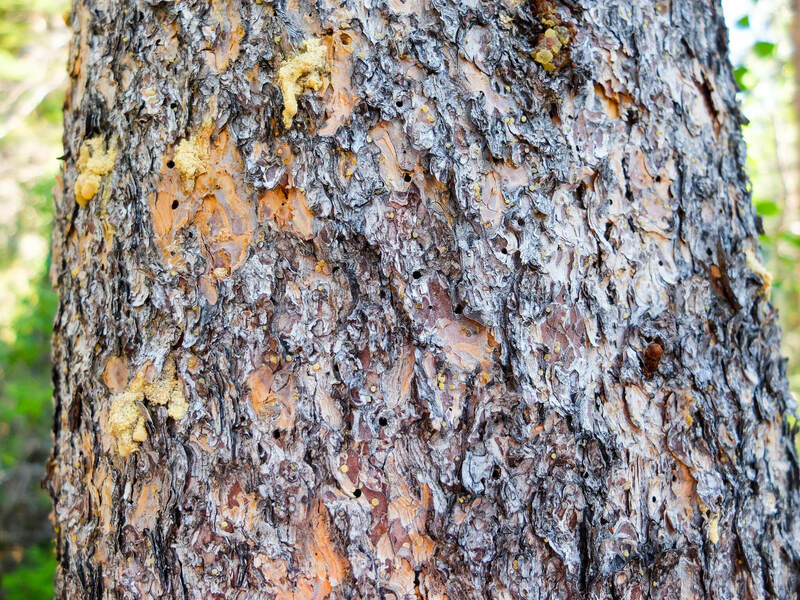 The professionals at Kastle Kare have a proven track record of successfully diagnosing Pine Bark Beetle, treating it and saving untold amount of trees. Proactive measures can be taken 3 to 4 weeks ahead when this Pine Bark Beetle has been known to infest host trees. By doing this, costly damage can be avoided at a stage of actual infestation. Kastle Kare professionals will use the best possible remedies to facilitate prevention and or treatment of Pine Bark Beetle.